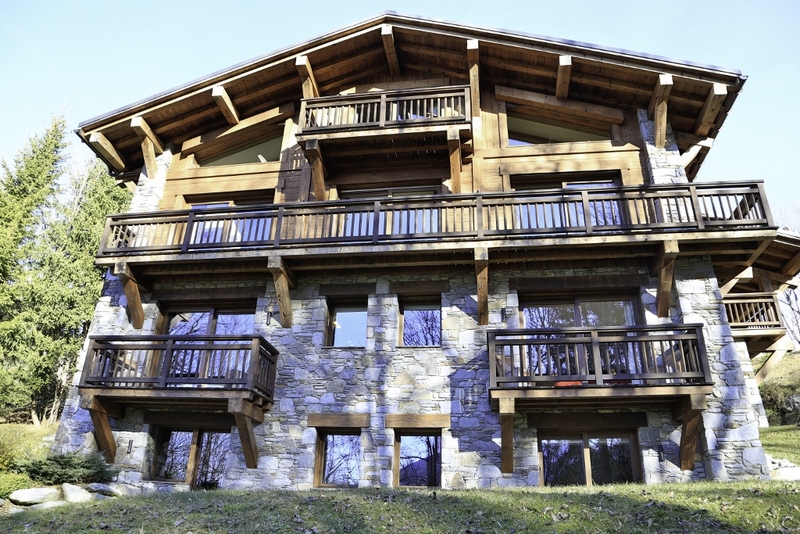 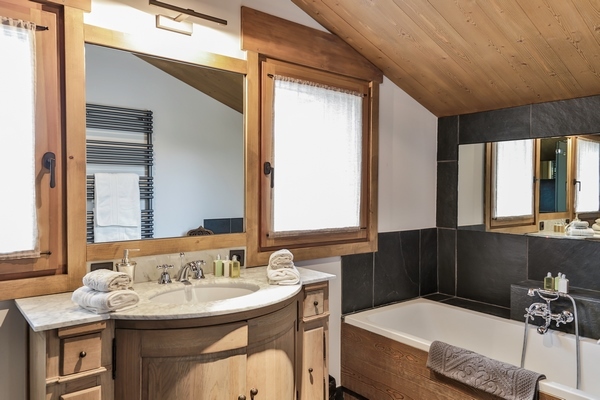 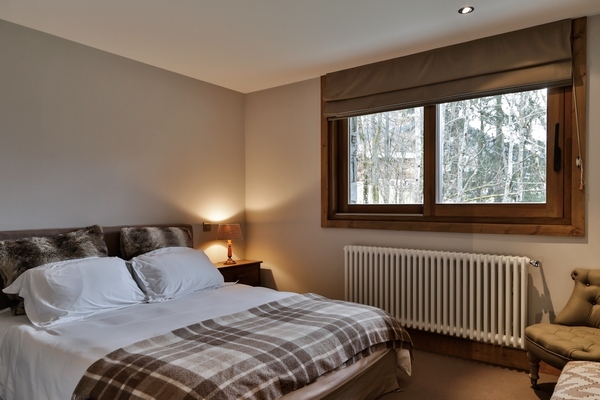 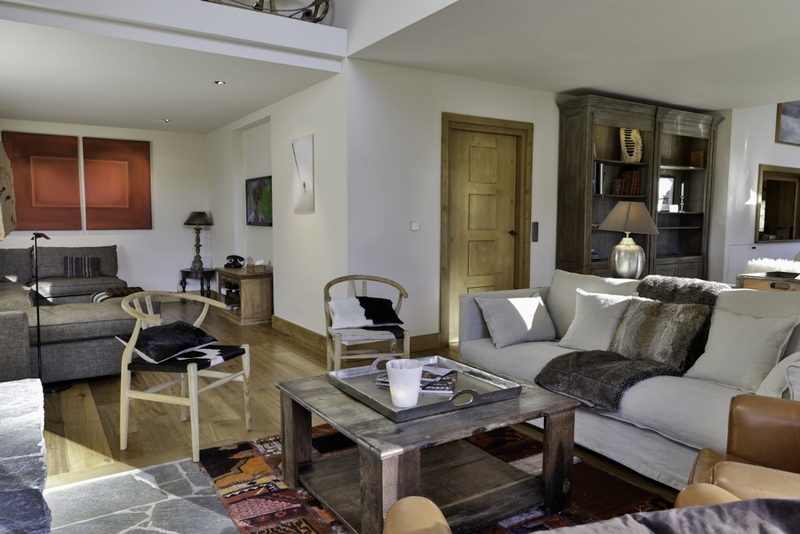 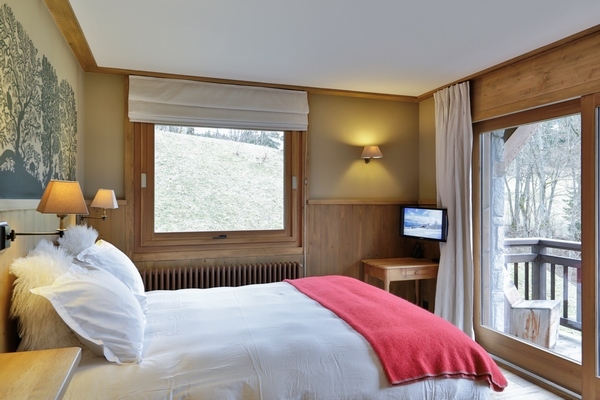 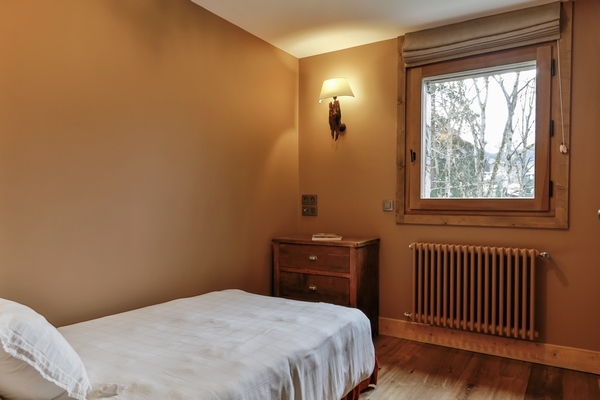 Chalet de Blaye is located in a quiet neighborhood of Megeve on a wide perimeter of empty space, a few minutes’ walk from the town center. 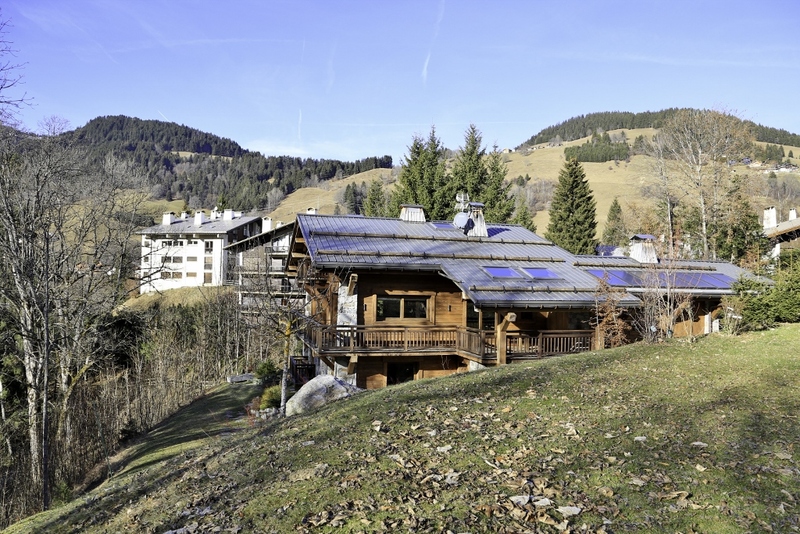 Its southwest exposure allows a lot of light and offers a great view on the Val d’ Arly. 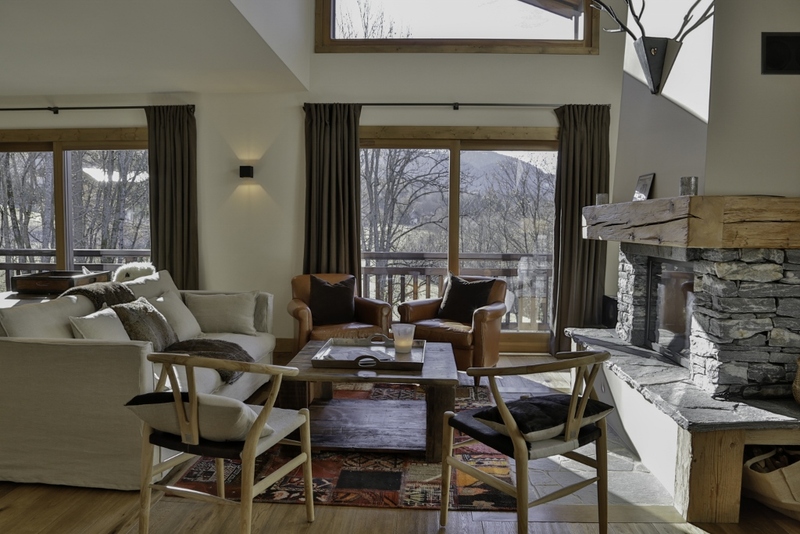 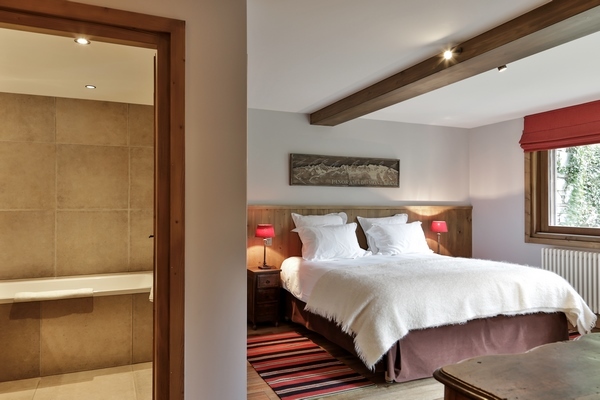 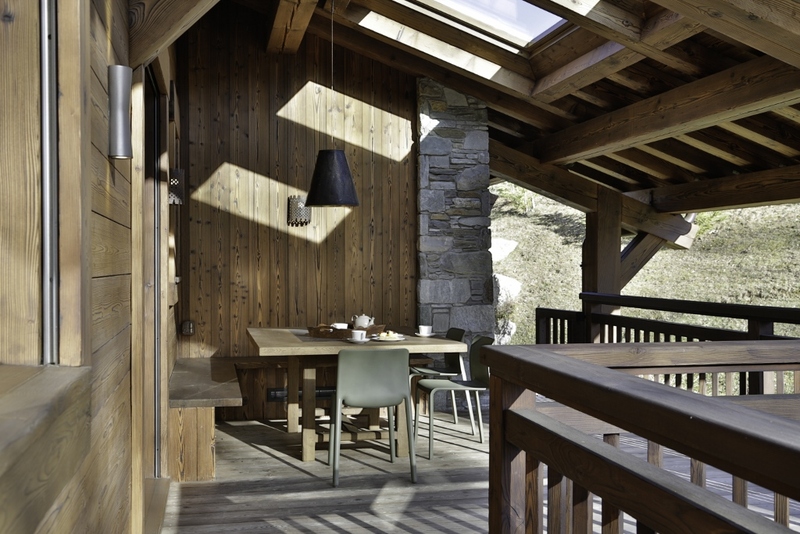 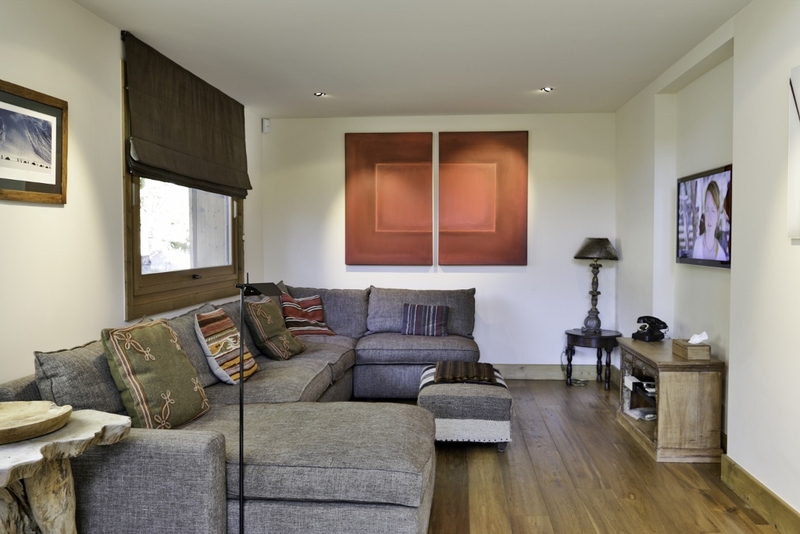 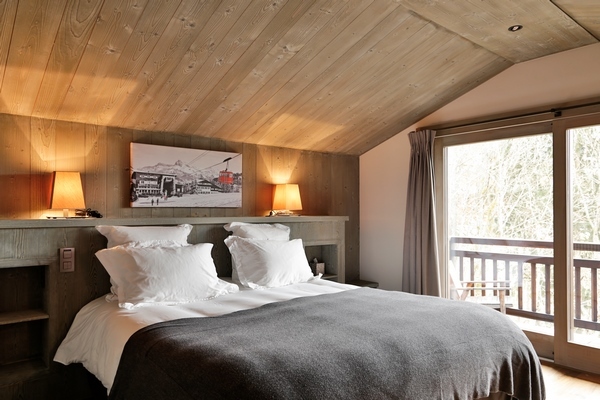 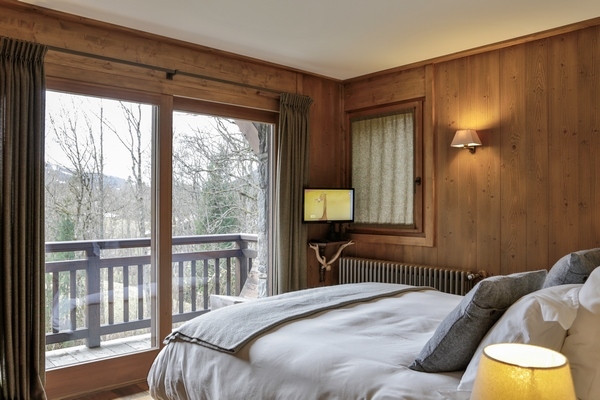 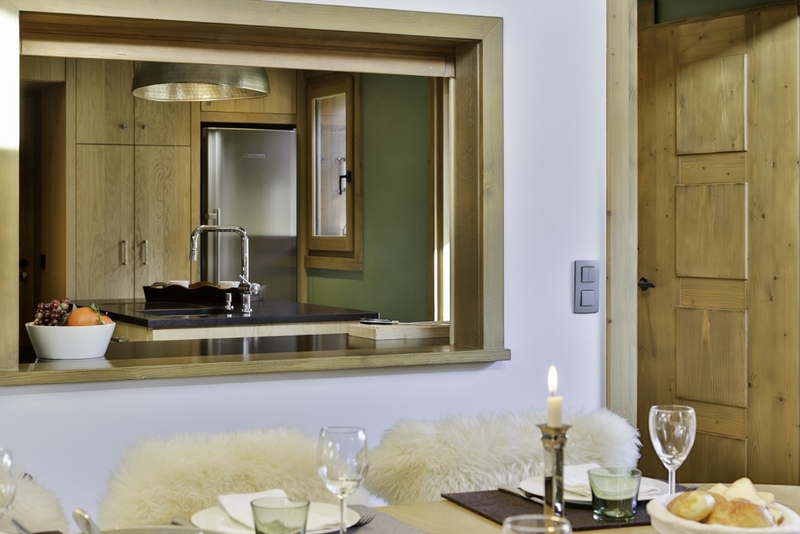 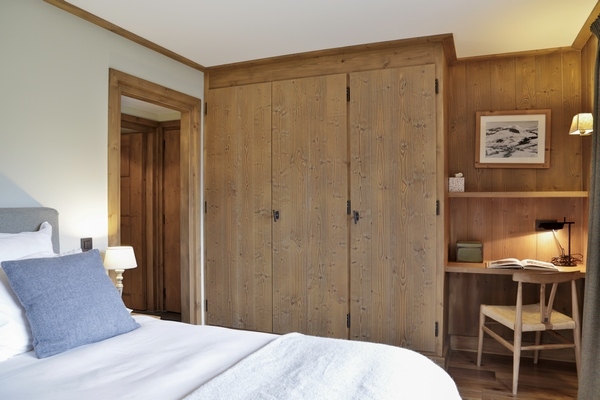 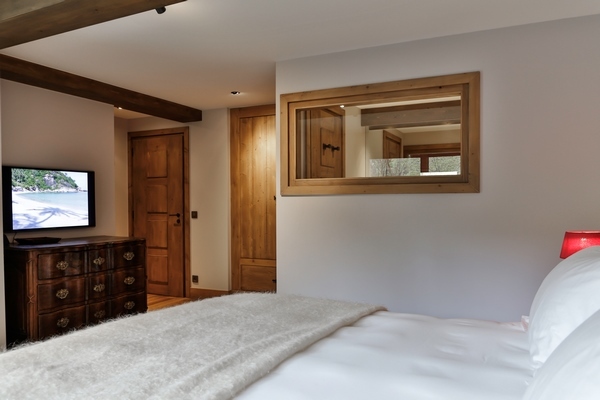 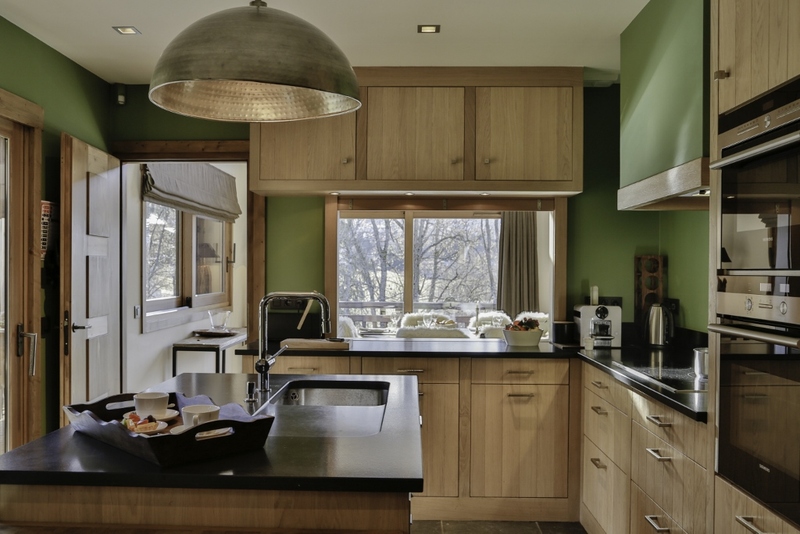 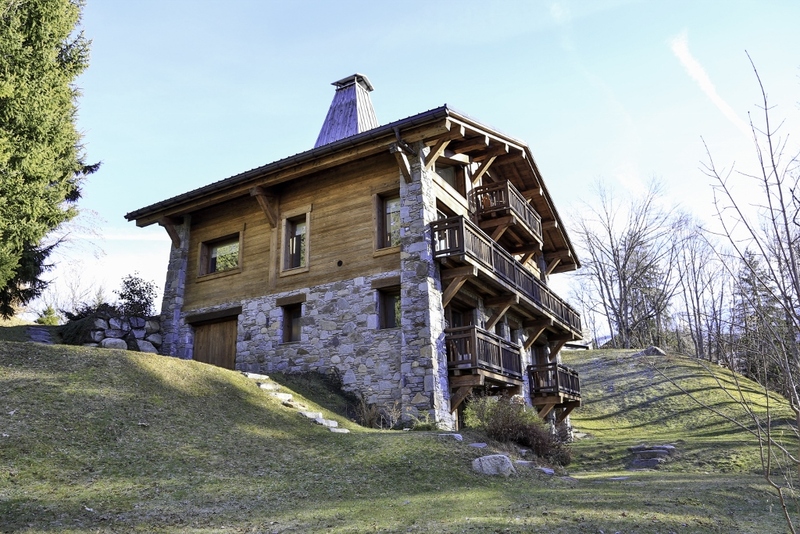 Chalet Rosie is brand new and offers a contemporary decoration. 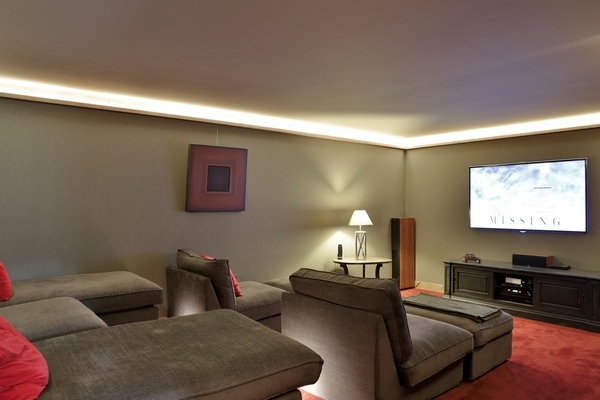 Its vast living area with two distinct living rooms and a superb dining room make it suitable for entertaining. 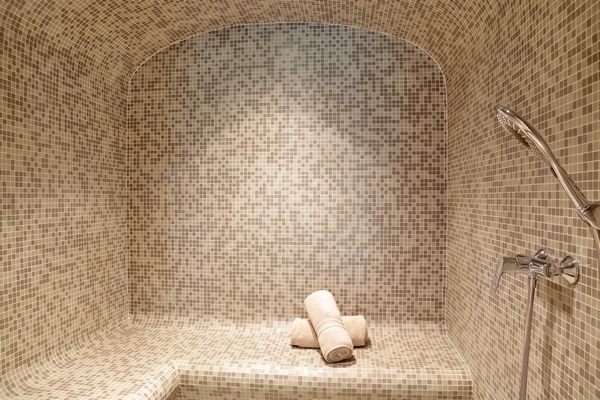 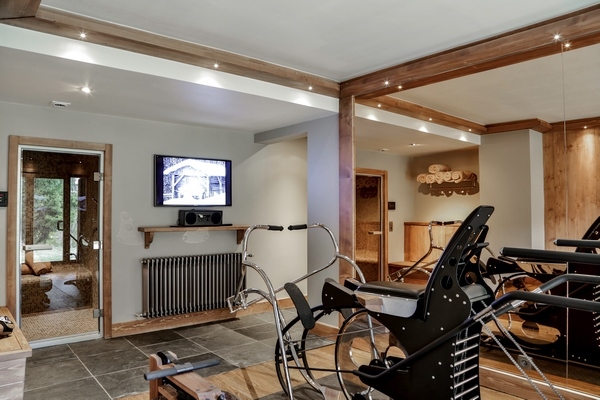 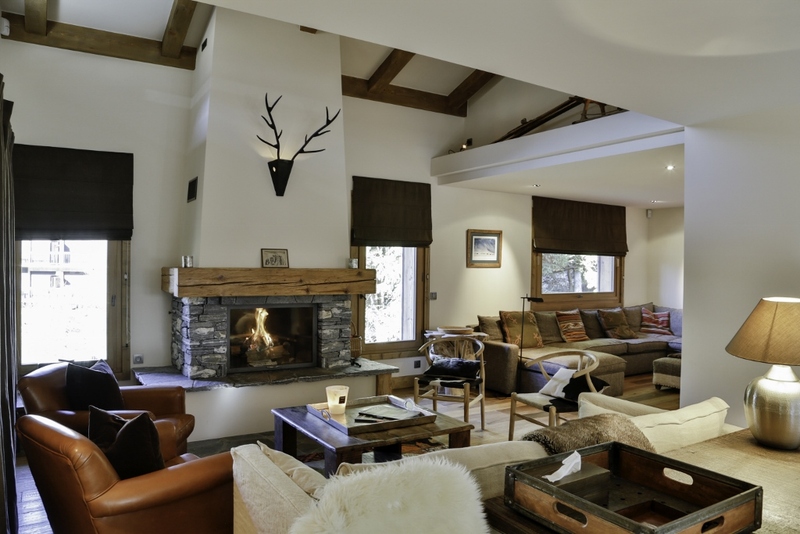 Apres-ski you can enjoy the hammam, and unwind in the evening by watching movies in the fabulous home cinema. 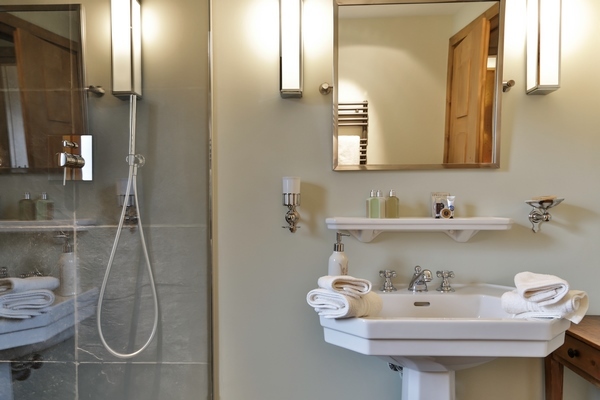 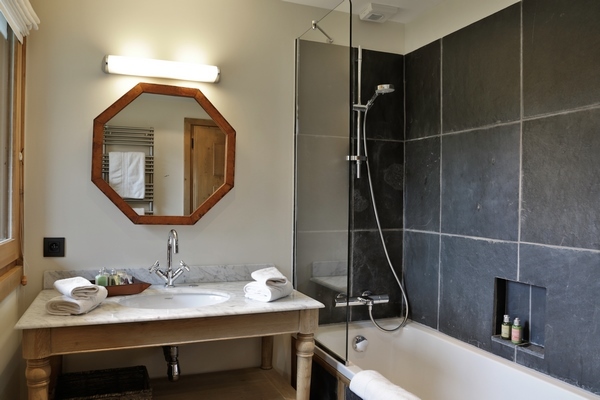 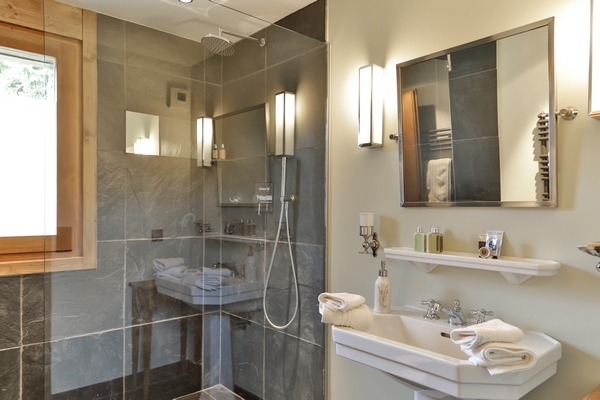 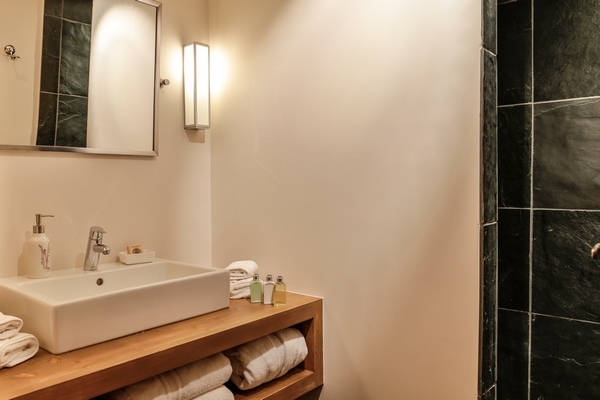 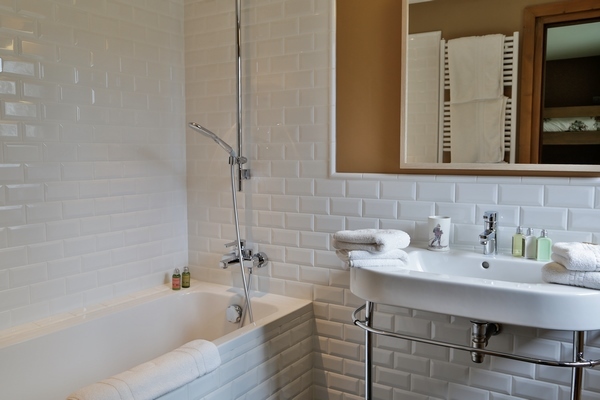 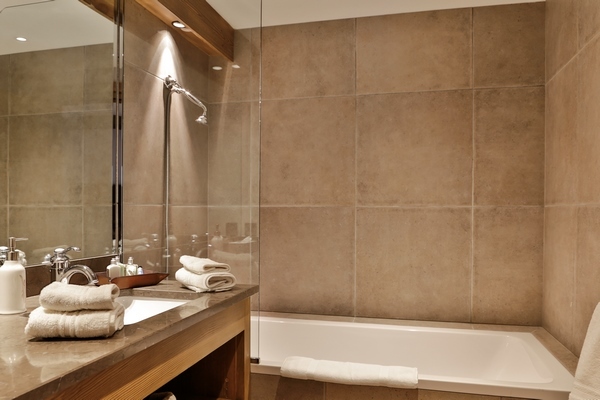 bathroom with shower and bathtub, guest toilets. 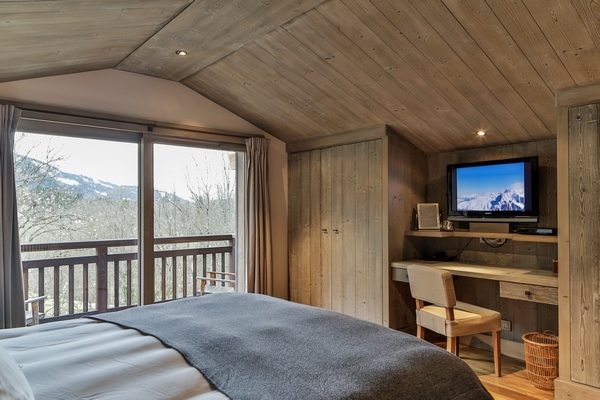 with one bed 90, bedroom 7 with bed 140, cinema room.